Canon EOS 6D, Tamron SP 90mm F/2.8 Di Macro 1:1 VC USD (Model F017), Visico5 x2, Aperture F5.6, Shutter 1/100s, ISO100. MD：Peggy. Canon EOS 6D，Tamron SP 15-30mm F/2.8 Di VC USD (Model A012)，VISICO5 x2，Aperture F5.6，Shutter 1/125s，ISO100. MD：Su Xiaosu. 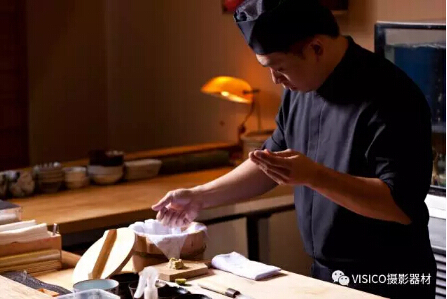 The light sources for photography usage can be divided into sustained light source and instant light source according to the properties of the light. There are many kinds of sustained light sources, such as sunlight and bulb. Lightning and flashlight are instant light source. 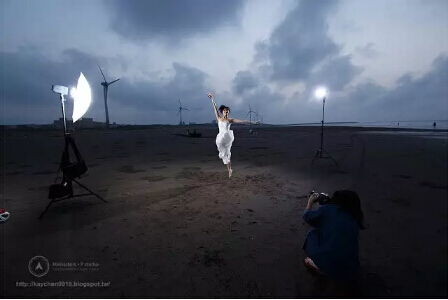 As the characteristics of the lights are different, so their performances in photography are also different. For simple still life photography, sustained light or instant light can be used, so as long as controlling properly, it is possible to take good photos. 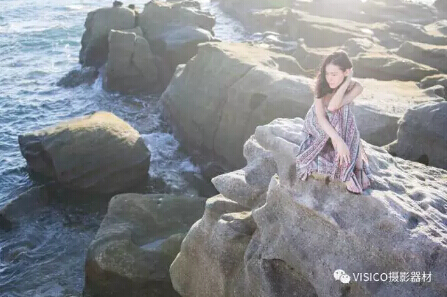 If you understand camera imaging principle and the characteristics of instant light source, it's easier to create good works in specific photography themes. 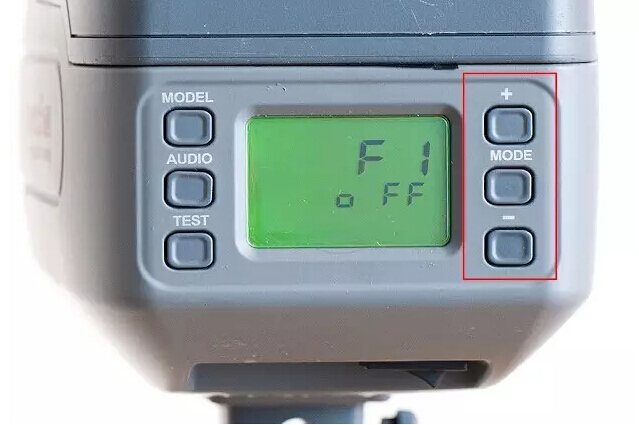 Long press MODE button, 「F1」page will be displayed, and then choose 「ON」or「OFF」by 「+」or「-」button: choosing "ON" is constant color temperature mode and the color temperature will be fixed on 5500k; choosing 「OFF」is high-speed mode, and the flashlight duration is extremely fast. During the period of using V5, it is found that, in addition to its complete function, the flashlight duration is extremely fast. 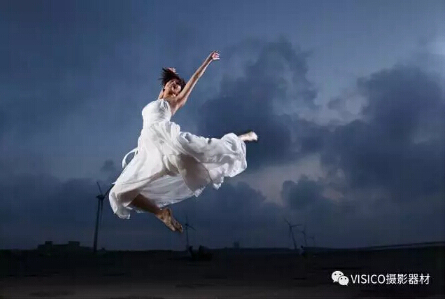 As every photographer knows, in addition to high-speed shutter, the flashlight of instant light can be used to make people in mid-air coagulate. And the photography effect of V5 is excellent. Canon EOS 6D, Tamron SP 90mm F/2.8 Di Macro 1:1 VC USD (Model F017), Visico5 x2, Aperture F5.6, Shutter 1/80s, ISO100. MD：Peggy. Local amplify the above figure 100%. Although the shutter is only 1/80s, it can be found that the sustained time of the flashlight is fast enough to coagulate the action in the jump after magnification review. The above figure is the shooting situation photo. Canon EOS 6D, Tamron SP 90mm F/2.8 Di Macro 1:1 VC USD (Model F017), Visico5 x2, Aperture F5.6, Shutter 1/200s, ISO400. MD：Su Xiaosu. Canon EOS 6D, Tamron SP 90mm F/2.8 Di Macro 1:1 VC USD (Model F017), Visico5, Aperture F5.6, Shutter 1/160s, ISO400. MD：Yuri. Canon EOS 6D, Tamron SP 15-30mm F/2.8 Di VC USD (Model A012), Visico5 x2, Aperture F5.6, Shutter 1/125s, ISO100. MD：Su Xiaosu. 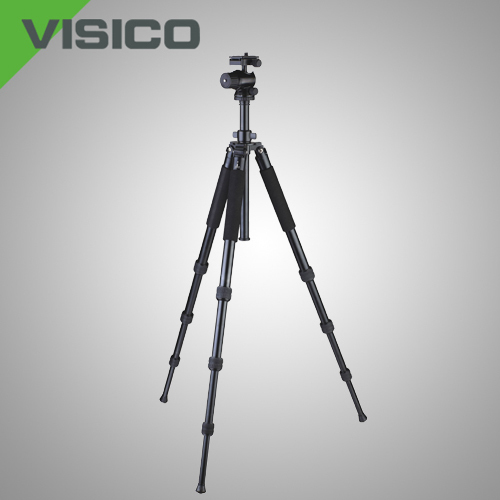 The above figure is the shooting situation photo; V5 is a large flashlight that can be used anywhere, and of course, we can go outside to jump. In addition to shoot jump, freezing rate can also be applied to shoot the uncontrolled themes, such as babies and pets. Canon EOS 5D MarkII, Tamron SP 85mm F/1.8 Di VC USD (Model F016), Visico5, Aperture F4, Shutter 1/80s, ISO400. MD：Lucas. 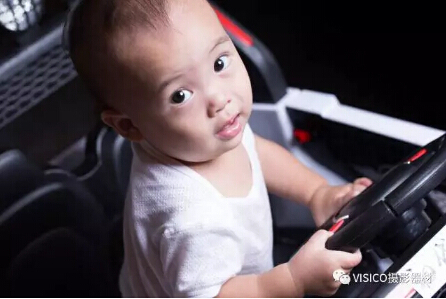 As baby is not mature yet, so flashlight should not directly irradiate. Turn the flashlight to the ceiling and make the flashlight diffuse to illuminate the whole living room. 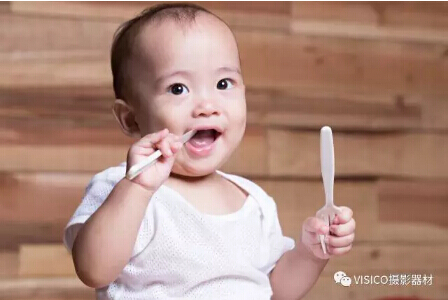 At this time, family members only need to tease the baby and pay attention to the emotion and action of the baby, and there is not need to worry about the shake produced by light shortage. Canon EOS 6D, Tamron SP 90mm F/2.8 Di Macro 1:1 VC USD (Model F017), Visico5, TTL+1.3EV, Aperture F5.6, Shutter 1/100s, ISO200. MD：Yin Xi. Using coagulation rate can also shoot night scene portrait; slow shutter has shock proof effect. 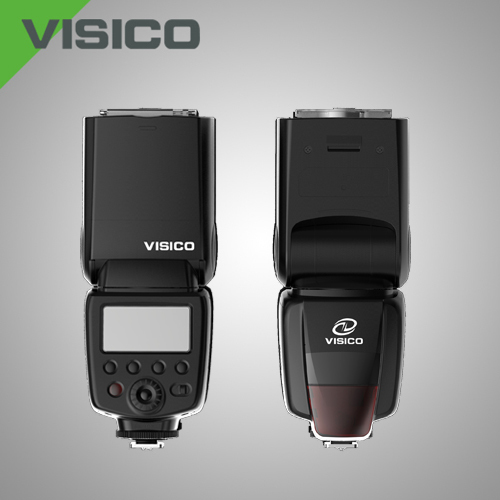 Besides the manual M mode like other large flashlights, V5 has TTL mode that can be selected. Both TTL and M are flashlight exposure modes. M mode manually controls the output of the flashlight by photography, while TTL gives output power after calculation by combining camera photometric system and matching with the camera exposure value, which is a flash exposure system similar to 「Auto」function. V5 TIL Mode is compatible with Canon and Nikon systems. 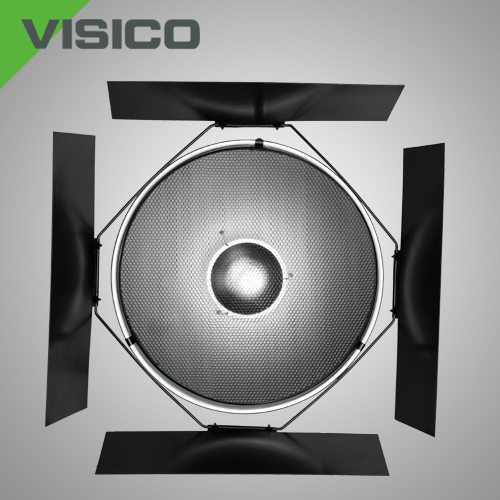 In actual use, different light control lampshades can be loaded; if standard reflector is used, it will be fairly accurate in most environments; as long as positive and negative flash exposure compensation can be taken, it is possible to get enough irradiation distance. Canon EOS 1DX, EF 85mm F1.2L USM, Visico5, TTL, Aperture F2.5, Shutter 1/2000s, ISO100. MD：Peggy. The above figure is the shooting situation photo. If you are not familiar with the flash light, you can first use TTL mode, with light control tool and proper compensation, the light can be compensated to be perfect. Canon EOS 1DX, EF 85mm F1.2L USM, Aperture F2.8, Shutter 1/1600s, ISO100. MD：Peggy. Canon EOS 1DX, EF 85mm F1.2L USM, Visico5, TTL+1EV, Aperture F2.8, Shutter 1/1600s, ISO100.MD：Peggy. Canon EOS 6D, Tamron SP 90mm F/2.8 Di Macro 1:1 VC USD (Model F017), Visico5, TTL+1.3EV, Aperture F5.6, Shutter 1/125s, ISO100. MD：Yuri. Canon EOS 6D, Tamron SP 85mm F/1.8 Di VC USD (Model F016), Visico5, TTL+1EV, Aperture F2.8, Shutter 1/200s, ISO200. MD：Ye Yongqi. Canon EOS 6D, Tamron SP 85mm F/1.8 Di VC USD (Model F016), Visico5, TTL+1EV, Aperture F2.8k Shutter 1/200s, ISO200. MD：Ye Yongqi. Canon EOS 6D, Tamron SP 85mm F/1.8 Di VC USD (Model F016), Visico5 x2, TTL, Aperture F3.5, Shutter 1/20s, ISO200. Shot at the second store. The above figure is the shooting situation photo. Under V5 mode, light ratio can be used to control flashlight output. The light ration of the two lights is 8:1. 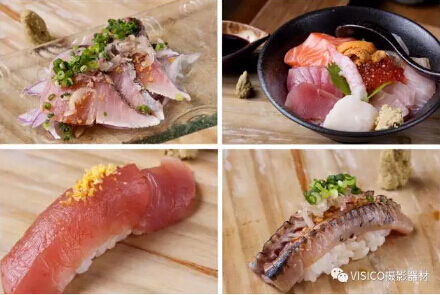 When shooting the static delicious food, the irradiation distance is fixed, and M mode is of course the good choice. Canon EOS 5D MarkII, Tamron SP 90mm F/2.8 Di Macro 1:1 VC USD (Model F017), Visico5, M Mode, reflector panel, Aperture F11, Shutter 1/125s, ISO200. Shot at the second store. 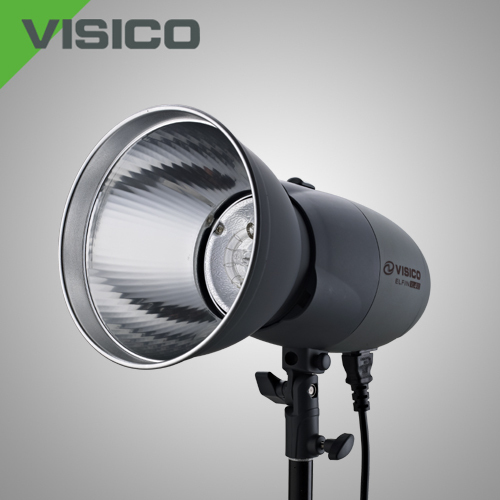 In addition to TTL and M modes, V5 also provides Multi strobe mode. This mode is more restricted to use, but it can take a continuous action in the same picture in one shutter. 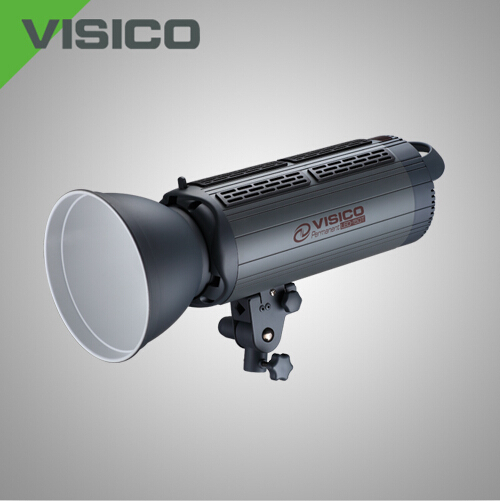 The function of ratio-controlled flashlight is almost the basic equipment of new flashlights. 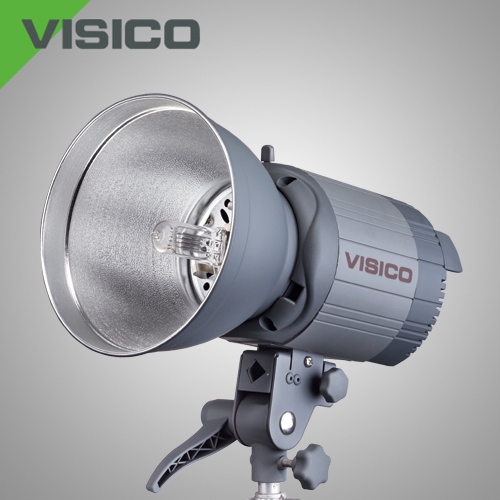 Former old flashlight should be operated in lamp holder, which is relatively inconvenient to use outdoor. In terms of V5, wireless receiver is equipped in. 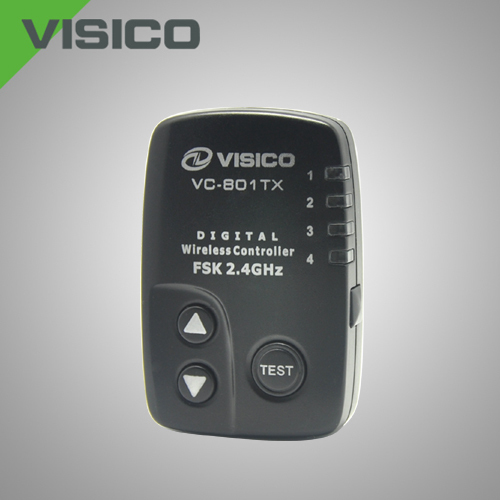 As long as using VC-818TX remote control, you can operate V5and trigger flash directly. The above figure is the shooting situation photo. 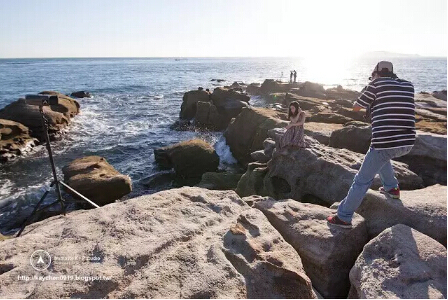 It is very convenient to take photos on coast with V5. In a terrain that is difficult to move back and forth, you can directly remote control the flashlight mode or the output size of V5 after setting up the flashlight. 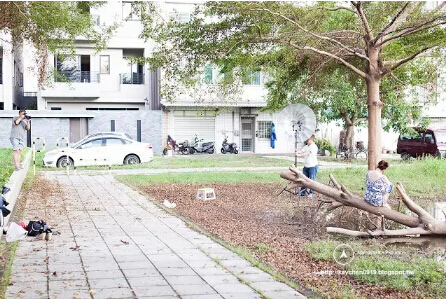 The above figure is the shooting situation photo, when the distance is pulling away, it will be more convenient with remote control function. With group remote control function, you can separately control different flashlights in the same channel without mutual interference. 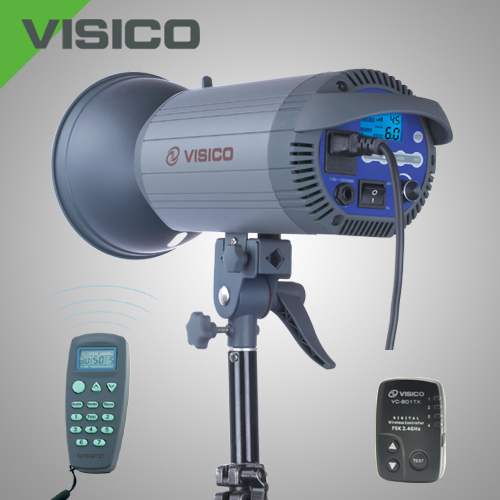 V5 provides three groups of A, B and C. Set the lights with different output controls into any group of A, B or C, then it is possible to trigger different groups of flashlights and control them separately. 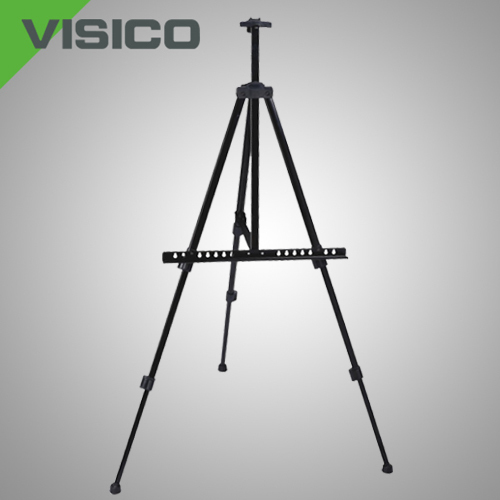 The advantage is that, as long as the lights are set up, you can use VC-818TX to achieve remote control. The above figure is the shooting situation photo, and two V5 is used. One is placed behind mist glass, and another is placed in the front of the bed. Two V5 with different outputs are controlled separately. Canon EOS 5D MarkII，Tamron SP 45mm F/1.8 Di VC USD (Model F013)，Visico5 x2，Aperture F2.8，Shutter 1/30s，ISO400，Photo style: monochrome. MD：Peggy. The above figure is the shooting situation photo. Turn on two sets of lights separately in the inside and outside of the curtain. One group is creating effect on transparent curtain and the backside, and another group is illuminating the people. Canon EOS 6D，Tamron SP 85mm F/1.8 Di VC USD (Model F016)，Visico5 x2，Aperture F2.8，Shutter 1/50s，ISO400. MD：Alina. The above figure is the shooting situation photo. Obviously it is night, but the atmosphere must be changed into daytime by flashlight. Set up a light outside the window, and try to crate sunlight during the daytime; and another light is set indoors to supplement light for the shadow produced by outdoor light. The flashlight is synchronized with the shutter curtain. 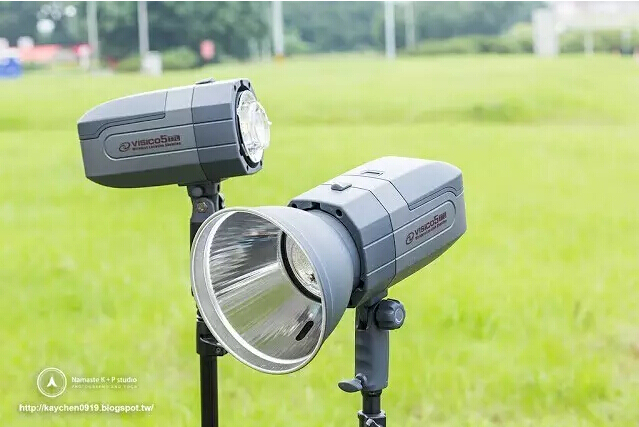 In normal conditions, there is limitation of the maximum flashlight synchronization speed, which varies according to the types of machine(1/160～1/250s). Figure A: Backlighting, without the use of flashlight, normal background, people is too dark. Canon EOS 6D，Tamron SP 85mm F/1.8 Di VC USD (Model F016)，Aperture F2.8，Shutter 1/1600s，ISO100. MD：Peggy. Figure B: Backlighting, without the use of flashlight, photometry for people, exposure of people is normal, but the environment is over exposured. Canon EOS 6D，Tamron SP 85mm F/1.8 Di VC USD (Model F016)，Aperture F2.8，Shutter 1/250s，ISO100. MD：Peggy. Figure C: Backlighting, with the use of flashlight, the exposures of people and background are just fine. Canon EOS 6D，Tamron SP 85mm F/1.8 Di VC USD (Model F016)，Visico5，Aperture F2.8，Shutter 1/1250s，ISO100. MD：Peggy. Canon EOS 6D，Tamron SP 85mm F/1.8 Di VC USD (Model F016)，Visico5，Aperture F4，Shutter 1/100s，ISO100. MD：Peggy. 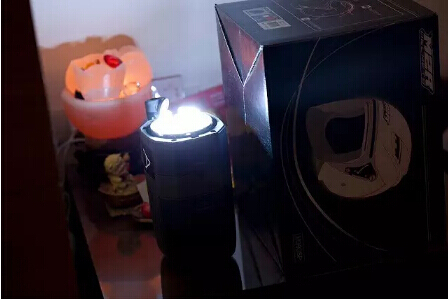 Figure B: Exceeding the maximum flashlight synchronization speed of the camera; high-speed flashlight synchronization function is not open, the flashlight is not synchronized with shutter window, and the lower part of the photo is dark. Canon EOS 6D，Tamron SP 85mm F/1.8 Di VC USD (Model F016)，Visico5，Aperture F4，Shutter 1/200s，ISO100. MD：Peggy. 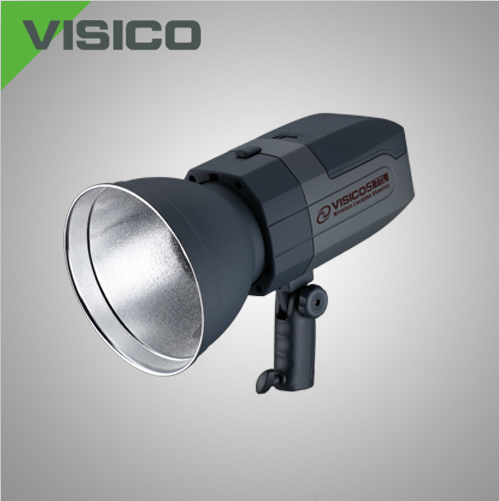 Figure C: Exceeding the maximum flashlight synchronization speed of the camera; high-speed flashlight synchronization function is open, the flashlight is synchronized with shutter window, and the picture is normal. Figure D: Exceeding the maximum flashlight synchronization speed of the camera; high-speed flashlight synchronization function is open, the flashlight is synchronized with shutter window, and the picture is normal. Canon EOS 6D，Tamron SP 85mm F/1.8 Di VC USD (Model F016)，Visico5，Aperture F4，Shutter 1/400s，ISO100. MD：Peggy. Full range SLR camera，Tamron SP 90mm F/2.8 Di Macro 1:1 VC USD (Model F017)，Visico5，Aperture F4，Shutter 1/500s，ISO100. MD：Peggy. In the above photography situation photo, the background can be effectively softened through relatively larger aperture. At the same time, matching with the different speed flashlights, the faster shutter speed can be used to control background exposure value and avoid excessive exposure. Canon EOS 6D，Tamron SP 85mm F/1.8 Di VC USD (Model F016)，Visico5，Aperture F2.8，Shutter 1/400s，ISO100. MD：Alina. Canon EOS 6D，EF 85mm F1.2L USM，Visico5，Aperture F2.8，Shutter 1/1600s，ISO100. MD：Peggy. After using V5 for a period, it is found that the flashlight of V5 has extremely good coagulation effect. It is very convenient for shooting themes requiring speed. And it is compatible with the original system. The TTL model is pretty accurate. 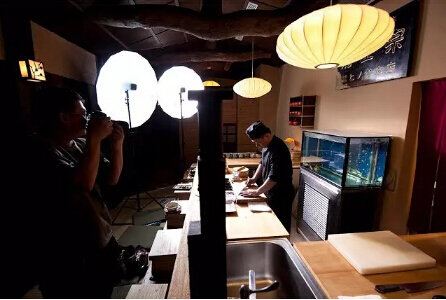 Even with different light-control lampshades, accurate light supplement can be achieved as long as with timely flash compensation. 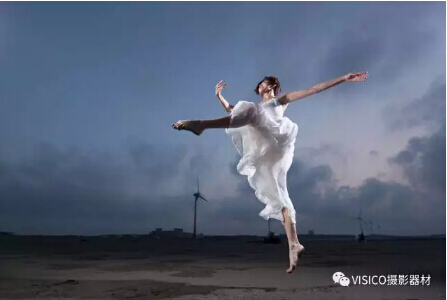 In addition, V5 also supports flashlight high-speed synchronization and group functions. During photography, free creation can be enjoyed without limitation. After the battery full charged, the maximum output is about 500 times, which is able to load most of the single outdoor photography work. 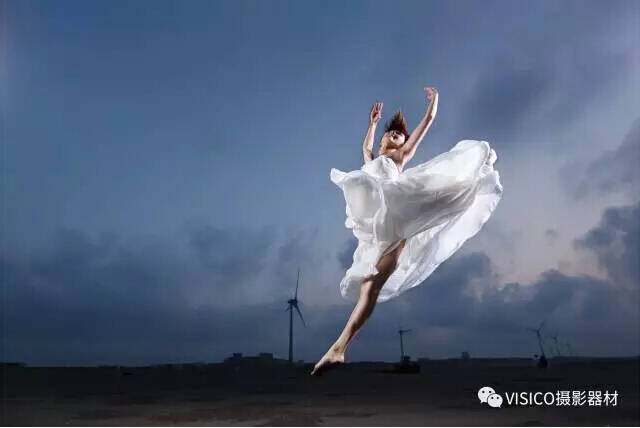 Summarizing the above characteristics, V5 is worth recommending to photography fans.